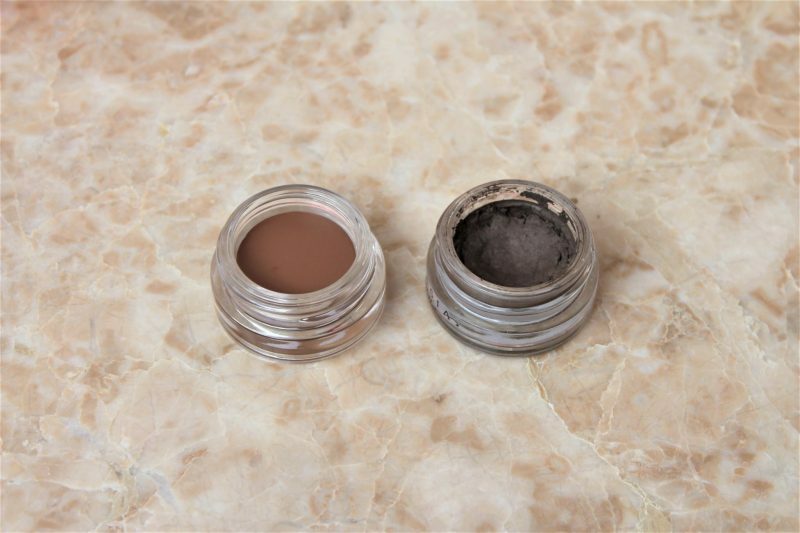 I have used the Anastasia Beverly Hills Dipbrow Pomade daily for about 3 years now, it is easily my most used makeup product of all time! 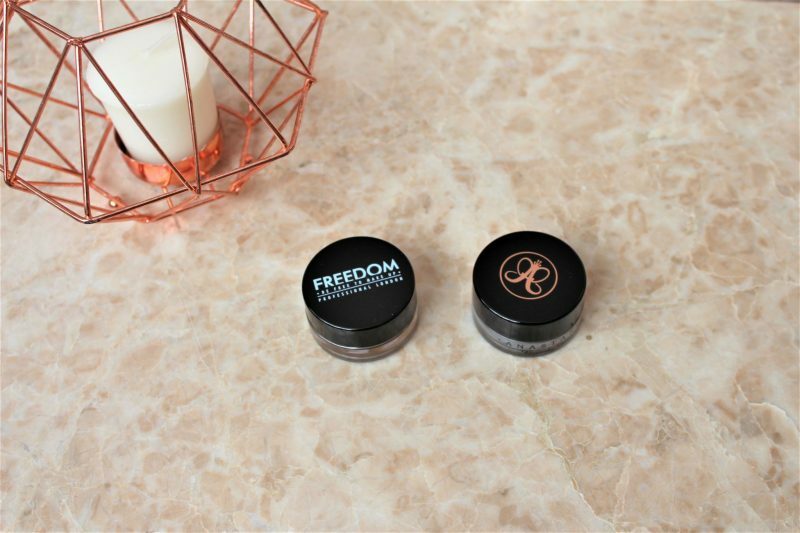 So I decided to pick up the Freedom brow pomade, to see if it matched up and was a good dupe, as it would be handy to have a budget alternative if I run out of my ABH Dipbrow. Today I am going to share my thoughts on whether these two are really dupes of each other and whether you can save some money! The ABH pomade retails at around £15. A pot lasts for such a long time, so I would say it is good value, but still on the higher end of the price scale. On the other side, the Freedom pomade costs just £5, which seems insanely cheap when you compare the two! Now, you’ll probably notice I have two different shades! I use ‘Medium Brown’ from ABH, which is the perfect shade to match my brows. But when I went to pick up the Freedom pomade, they didn’t have any in the medium brown colour left in the shop! So I decided to go for the ‘Soft Brown’ shade. This would be the perfect shade for anyone with warmer tones in their hairand brows. I can still use it, but I think I should have waited to get the ‘Medium Brown’shade instead. Oops, lesson learned. In terms of formula, these are incredibly similar. Honestly,I think you would struggle to tell them apart if you did a blind test! I am very impressed by the Freedom one. I feel like it could be a little more slippery on oilier skins than the Dipbrow but definitely nothing too major to complain about. Both are long wearing and good quality. 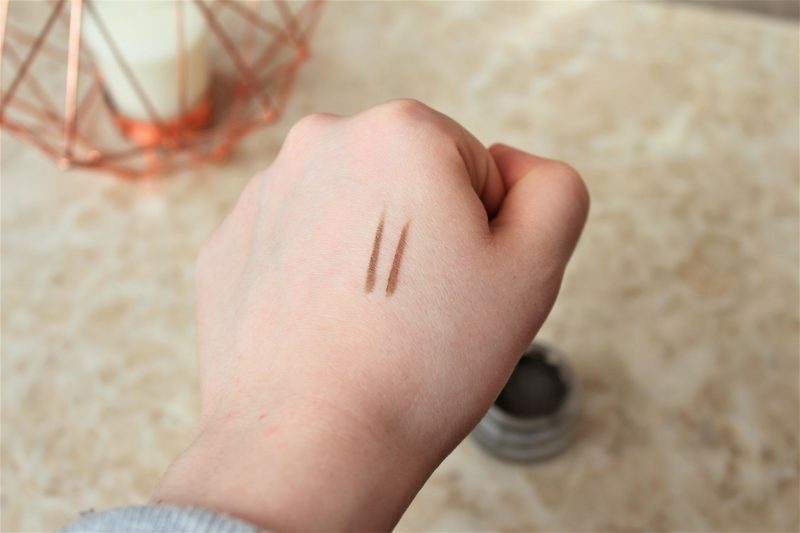 The swatch photo shows the ABH on the left then Freedom pomade on the right. Pretty similar I think you’ll agree! So are they dupes? Yes! These are actually such great dupes for each other. If you are on a budget, I would 100% recommend the Freedom version. I think I’ll always be loyal to the Anastasia Dipbrow as it changed the way it filled in my brows. But to save £10, the Freedom version is a brilliant choice, it is pretty much the same product! I will definitely be keeping this in my collection. I’m excited to try more of the Freedom dupe products! 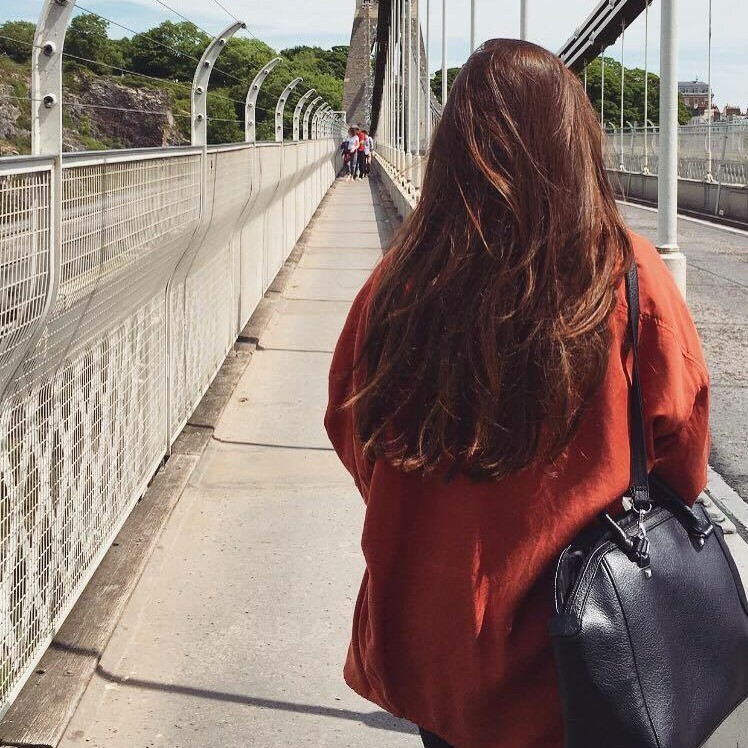 What are you favourite ‘dupe’ products? Next Post My Favourite Cleansing Balm Ever! I’ve never heard of this brand before, but it was so cool to see how similar this was the the ABH product! Can’t wait til you do more of these. Where did you buy this from? superdrug doesn’t ship to the united states, but thanks! Oh wow yeah the swatches are almost identical. Good find/comparison. I don’t think there’s anything much better than a cheaper dupe of a good make up product. Total win! I’ve had someone tell me about this dupe recently. Really want to give the Freedom pomade a go!